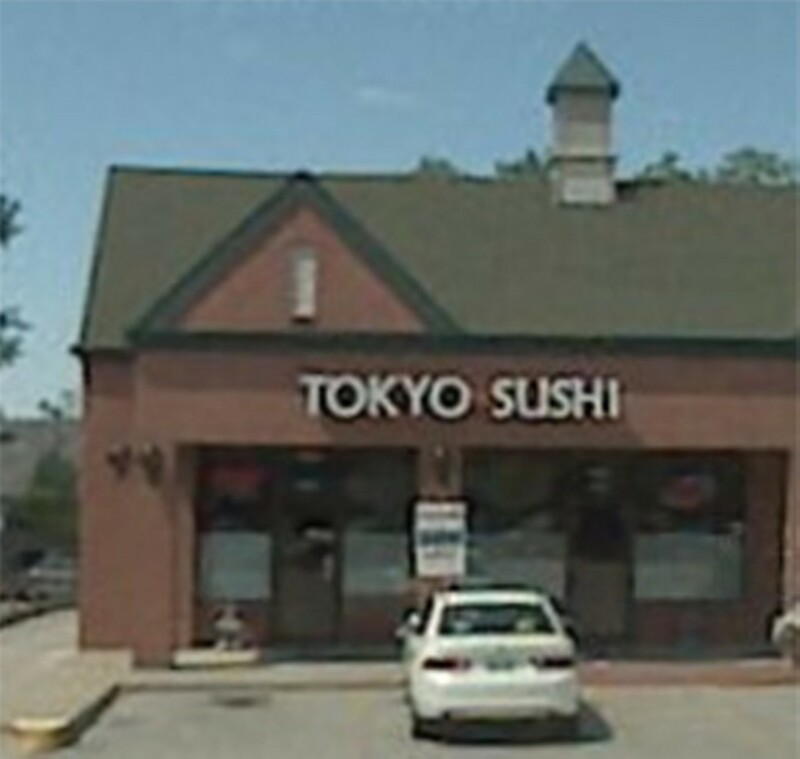 The small and stylish, yet traditional, Tokyo Sushi in Sunset Hills serves up an array of rolls, nigiri and sashimi, along with a few appetizers and entrées, at the corner of Lindbergh Boulevard and Watson Road. A sampling of the different rolls include a Philly roll with cream cheese, avocado and salmon; a colorful rainbow roll featuring eel, crab, avocado and different cuts of fish; and the locally inspired Sunset Hills roll made with eel, crab, tuna and flying fish roe. Orders can be made by the roll or in combos of several rolls for larger crowds. 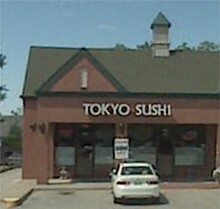 Dinner entrées include different teriyaki meats or tempura or katsu chicken or pork cutlets deep-fried with a plum sauce. Lunch and kids' specials are also available.